Sometimes I wake up depressed. I want more. I want to be the hero of my story. I think of the stupid things I said the night before. I worry what people think of me. I worry if my kids like me. I reset once-friends and what they “did” to me. I want to be the hero of my story. I don’t want to be a background extra in my own life. So many times I would realize: a year just went by, a decade… will the rest of my life go this way? Not having any impact. Not even pretending to have. The hero is a normal guy (Peter Parker before he gets bit, Batman before his parents die, Doctor Strange before his car accident). 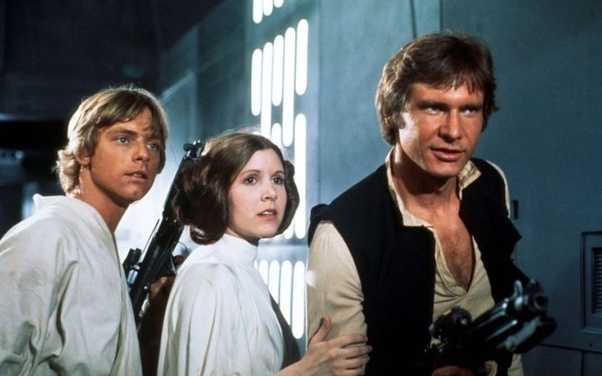 Something happens which calls him to a greater life (Luke gets the hologram from Princess Leia). 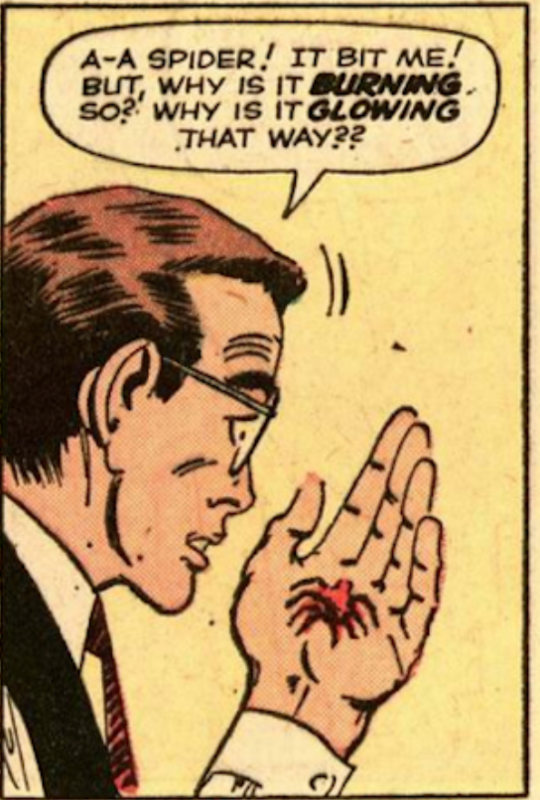 He refuses it (Peter Parker is bit by a spider but just uses his powers to make money, Luke’s uncle refuses to let him leave). S**t happens (Uncle Ben dies and Peter could’ve stopped it. Luke’s Aunt and Uncle killed by the empire). The hero meets a mentor (Obi-Wan. John the Baptist. Gandalf). The hero meets new allies (Han and Chewie, The disciples, Arjuna’s brothers (not quite new but they rally to his side) ). The hero encounters bigger and bigger problems (Getting off Tattooine, saving Princess Leia, destroying the Death Star, defeating the Emperor). He gets more and more help from friends, bigger and bigger challenges from even larger enemies (First Batman fights muggers, then he fights super villains, then with his new friends at the Justice League he fights super villains that could destroy the world). He finally returns home a changed man to share his knowledge (Luke tries to restore order, Professor X wants to train future X-Men, Jesus comes out of his 40 days in the desert knowing his mission, Doctor Strange becomes Master of the Mystic Arts). This is not 100% accurate, there are other steps. Horrible, painful steps in the journey of realizing who we are, and ultimately, that we are nothing. But where am I in this? Am I always meeting allies, solving bigger problems, learning more about the powers I have on this ball of water mixed with dirt? 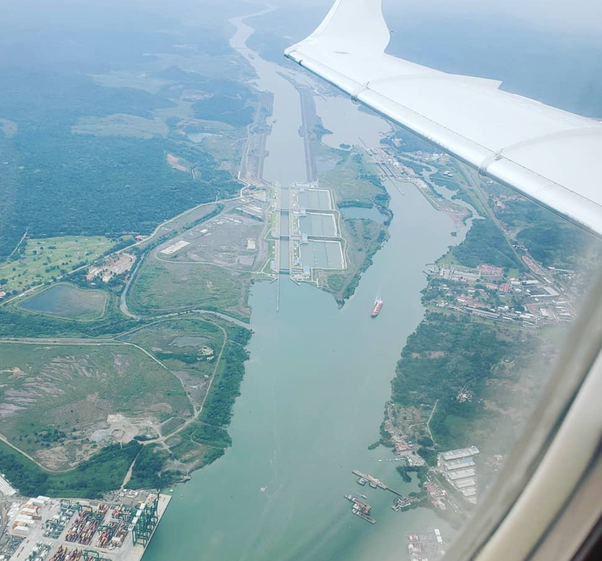 30,000 people lost their lives creating the Panama Canal. And oddly enough, there are several thousand reviews on Google from people who visit the Canal. It’s the one place in the world where in just 70 miles you can cross two continents to get from one ocean to the next. Almost 10% of the world’s trade goes through here. Why am I here? Because the economy is growing. Because it’s safe. Because healthcare is great. Because the food and weather are great. Because there is opportunity here. Because I explore for opportunities. I met allies here. Developers who are trying to improve the quality of life all over Panama City. Friends who are trying to introduce me to people who are helping Panama become a better place. I met enemies here. My own reluctance and fears to even move away for a day or two from my cave on 78th and Broadway. This doesn’t seem like big super hero problems. But every day, I want to look around and ask myself: am I at least in the story? Am I creating a story? Am I the hero? What can I do next to help people? What bigger problems can I solve? What allies can I enlist? But most of all, you and I are in this together. Trying to figure out who we are in this giant mess. All of this is to say, I’m reading a book that I recommend. A short book. 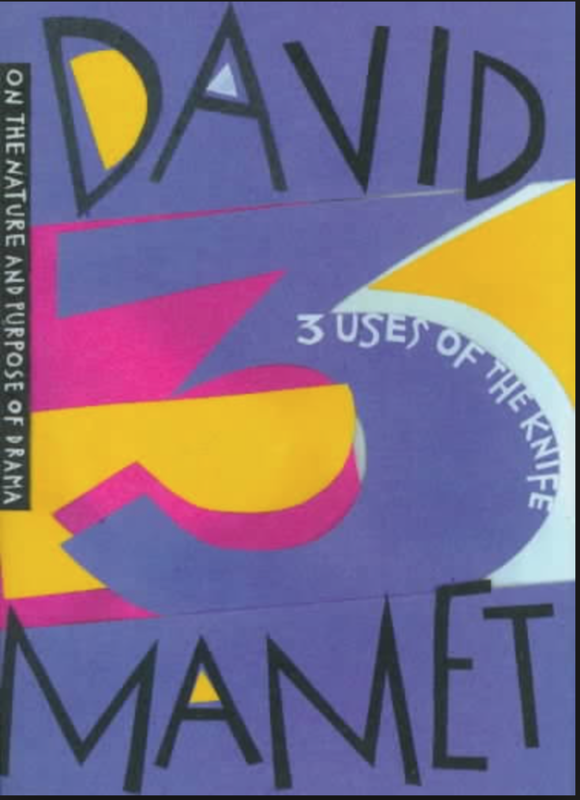 David Mamet’s “Three Uses of the Knife”. Are you the hero in your story? I think of this when I’m in a meeting. When I’m on stage doing stand-up comedy. When I’m negotiating. When I’m writing. Every time you communicate, you’re in the theater described in the quote. And the audience is trying to figure out the world with you. Mamet describes true art and then what he calls “the problem play”. Maybe the hero has to solve something, like climate change or politics. The audience thinks it has status. Thinks it knows answers. But they don’t. Mamet calls this bad art. Too often people use the disguise of art to force their views on a world. When I got divorced I thought my life was over. I was ashamed and thought I would never see my kids. Would never succeed at business. Would never do anything I loved. Would be better off dead. I’m more Tragedy than Drama. But am I a hero? I don’t know. All I want each day is to have courage to try and figure things out. And meet my friends and allies along the way. The war they were fighting is really the daily war we all go through. 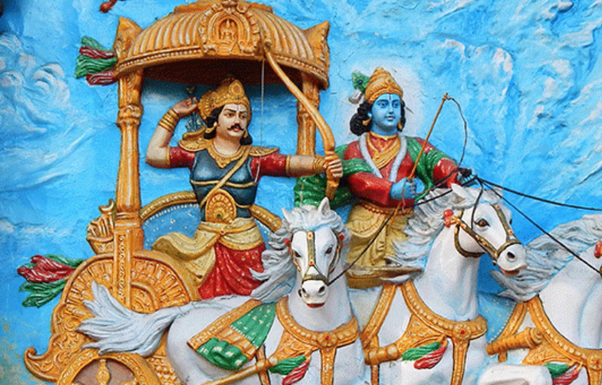 And understanding the hero of life has the tools of calmness and gentleness. “I’m Looking for someone to share in an Adventure”. Me too. Please. Me too.